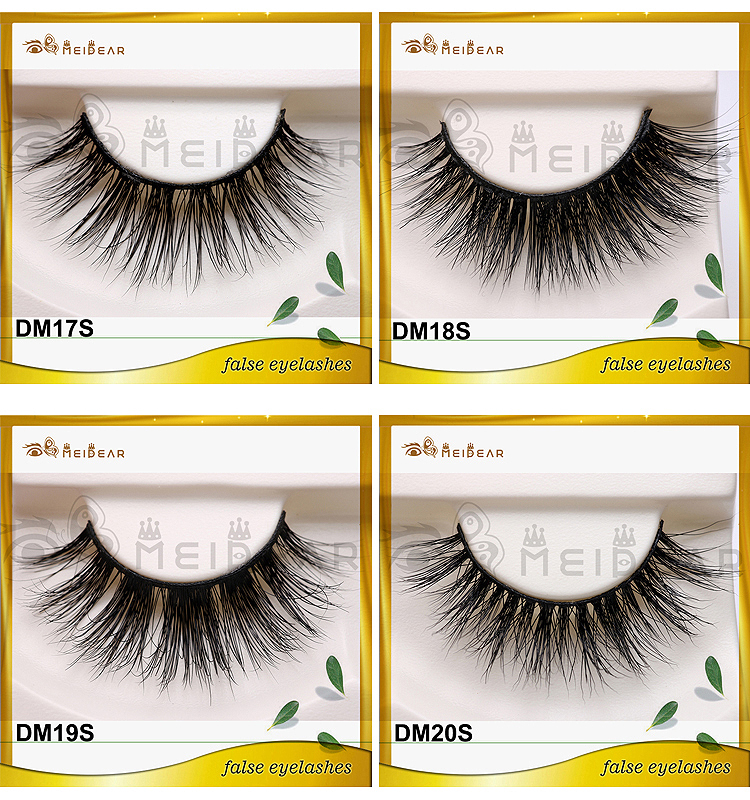 Meidear new own brand extreme lashes 3d mink lashes designed in a crisis-cross style with middle length and volume. 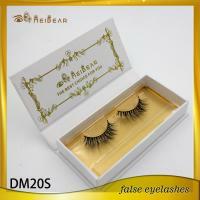 extreme lashes 3d mink lashes, criss- corss 3d mink lashes, own brand extreme lashes 3d mink lashes. 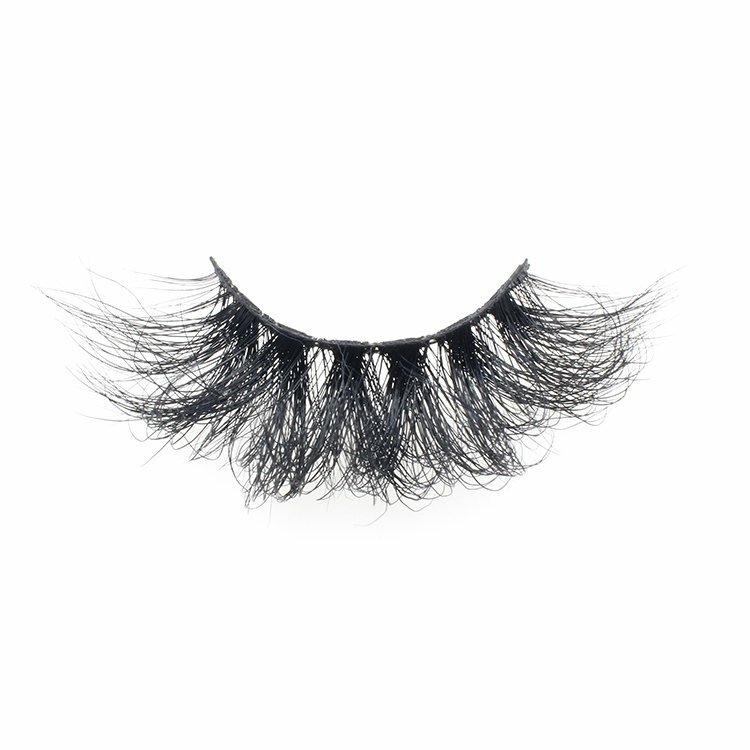 Meidear this extreme lashes 3d mink lash designed with crisis-cross style and middle volume texture, that could make a full yet natural appearance. 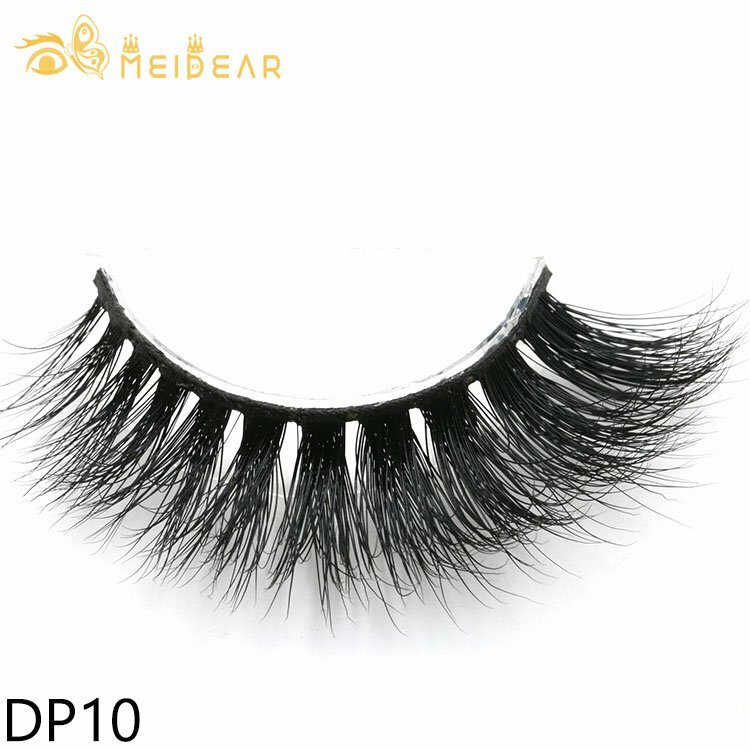 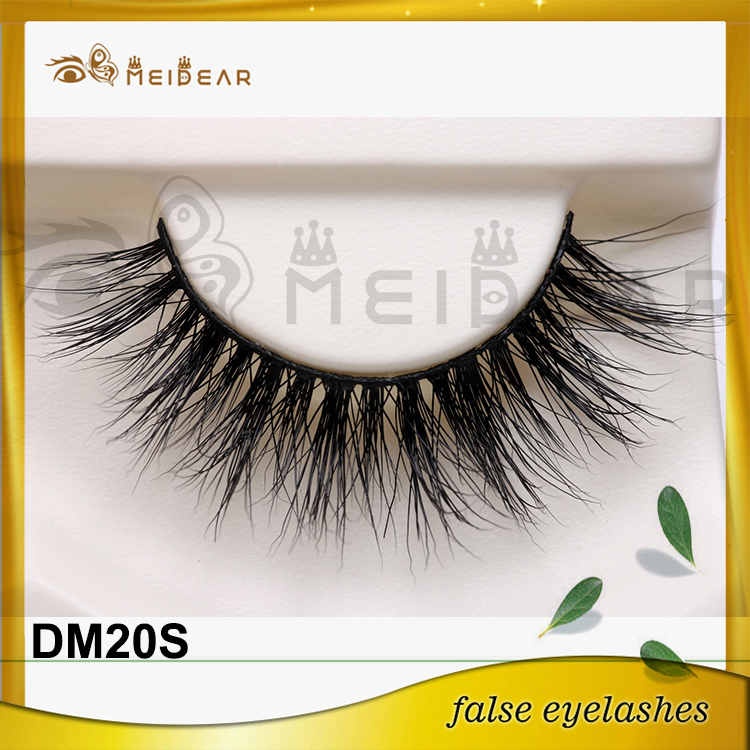 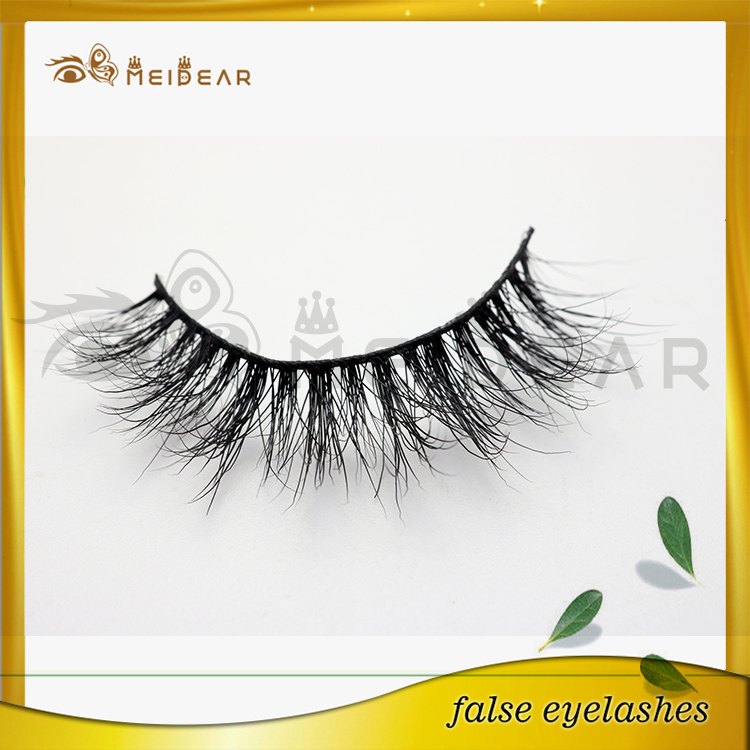 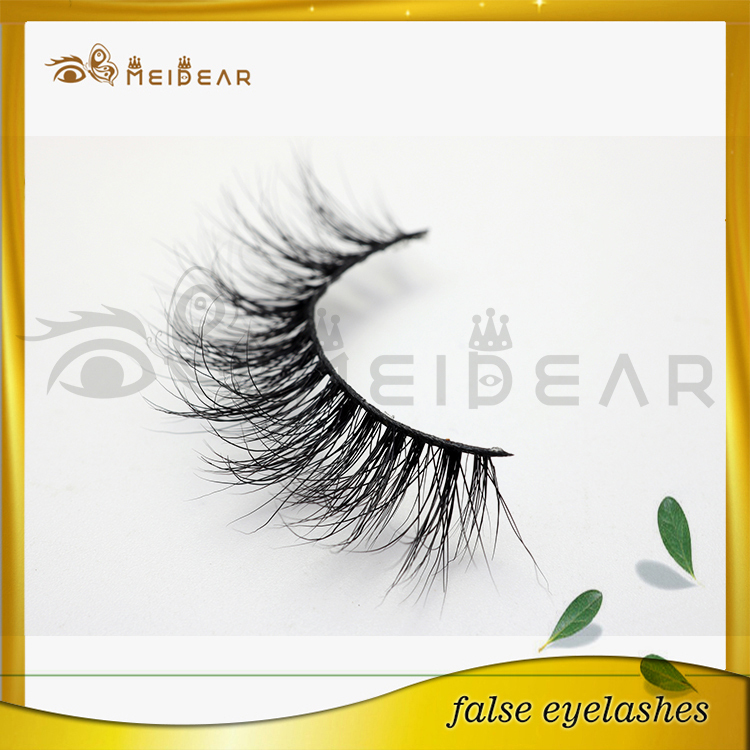 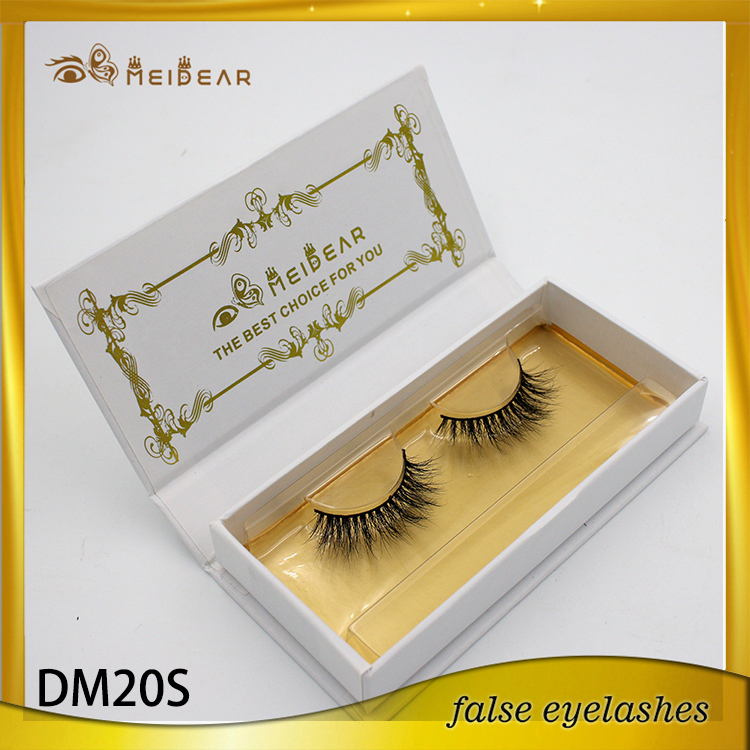 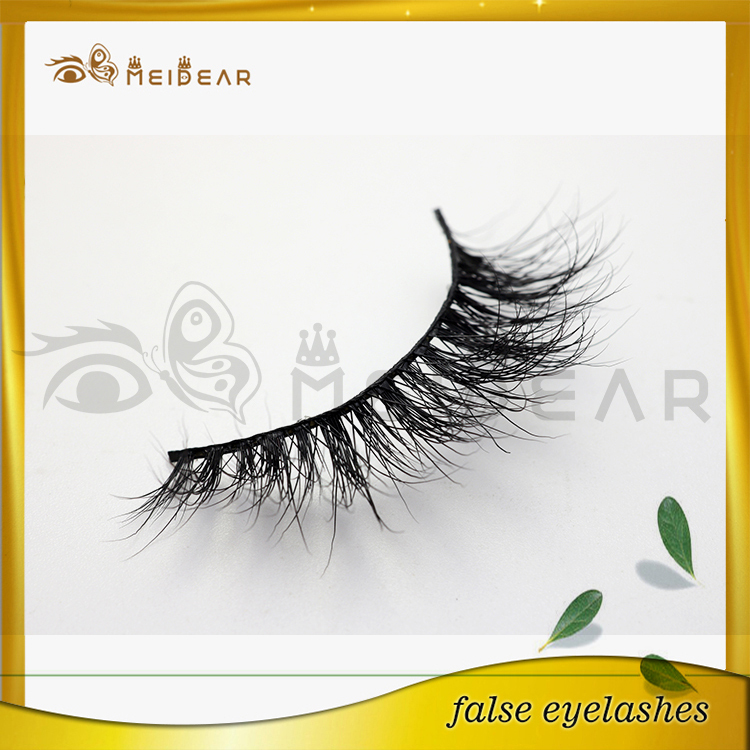 Qualiry material and soft band make our 3d mink lashes are comfortable for wear.